We've all seen tons of listings on Etsy or at craft fairs of products that contain Disney characters and phrases. I just did a quick search on Etsy for "Disney SVG" and came up with over 29,000 results! I went ahead and clicked on some of these products and saw that most have over 1500 reviews which means that they are really good sellers. This all seems great right?!? 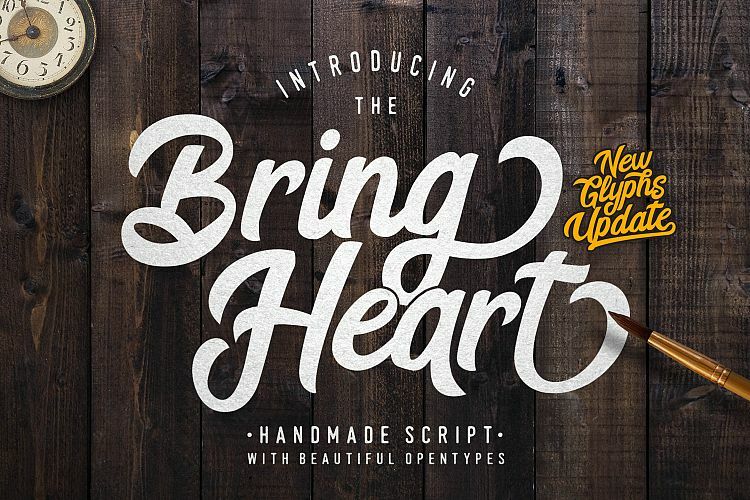 Who wouldn't want a piece of those sales for creating their own Disney SVG designs? Before you get all excited you might want to take a step back and research all about trademarks, especially those involving a large corporation like Disney. Did you know that Disney employs a team of people whose only job it is to search the internet for people infringing on those trademark violations? If you don't believe me here's a link to their antipiracy policy. So how are all of those files for sale then? Well...it's technically illegal in most cases, they just haven't been caught yet. You are able to talk to Disney about purchasing a license to sell their images but that's probably out of the budget range for a small business. If you're only using them for personal use they aren't going to come after you. It's strictly those making financials gains that enter their radar. 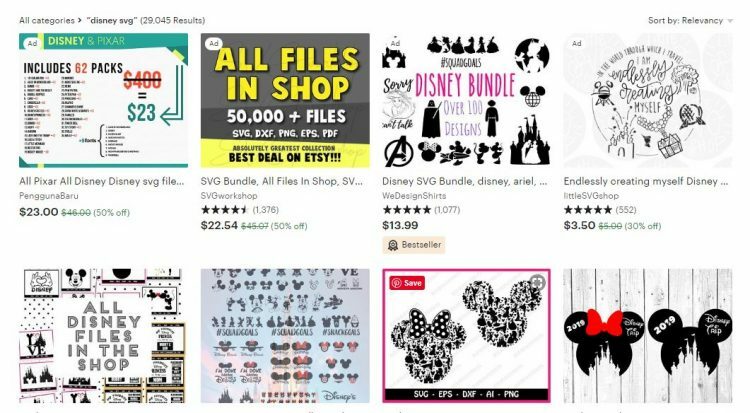 Companies like Cricut who have licensed characters for sale in their store have worked out an agreement and those files are strictly for personal use only. Again, don't take my word for it, here's the link explaining all about what they call their Angel Policy. So now you're probably thinking, "maybe I can just add a disclaimer saying I don't own the rights to the design and cover myself that way" Here's a link to an article explaining why that also isn't a legal solution. In short, it's best to stay clear of using any content that isn't your own original intellectual property. I'm sure no one wants Disney's legal team sending you letters or threatening to take you to court over some digital files. If you're using a phrase or word do your research and check the trademark database BEFORE you create and sell your design. Ignorance is not a legal excuse! If you have a design you're questioning I would recommend that you talk to a lawyer who specializes in trademark law. We are all creative individuals, challenge yourself to create original content instead of making changes or copying other's hard work.